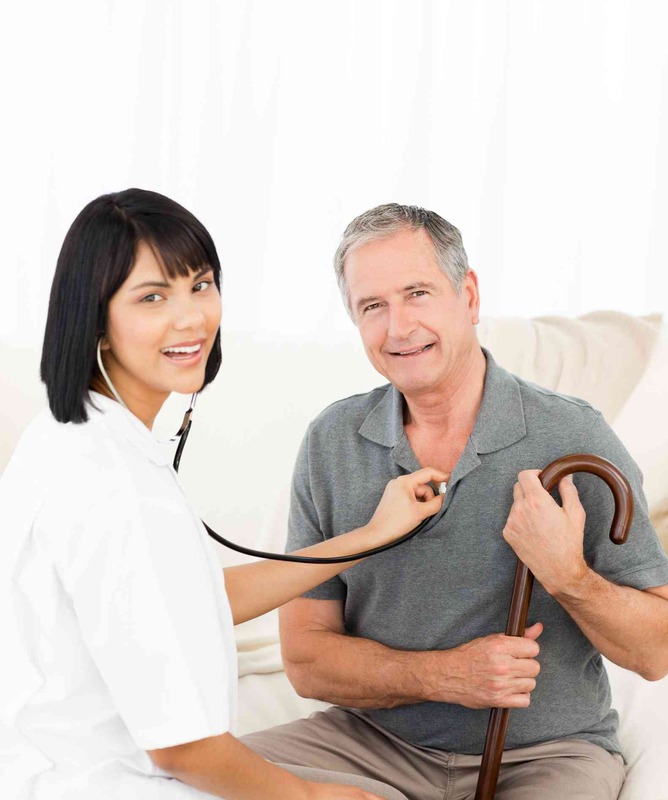 Reliable Home Health Corporation is a trusted name in quality Home Care, Care Transitions and Chronic Care. At Reliable Home Health Corporation, we incorporate many years of home health experience as well as adapting and creating new care models to fit our ever-changing health care needs. Reliable Home Health Corporation started out as a specialty infusion company because as our first client explained to us: "there just aren't any good companies out there willing to take the time to infuse our medications properly or show up on time!" We understood early on, that if we were to name our company "Reliable" that we would have to uphold what that name implies. We are proud to say that since 2004, we have held up to that standard and created some new ones for ourselves as well. Whether it is the delicate job of administering life saving chemo-therapy drugs at home, helping newly discharged patients transition from the hospital to their home, helping chronically ill patients avoid unnecessary hospitalizations or assisting health plans collect valuable HEDIS information; Reliable has proven its namesake to its patients, doctors and health plans. Our Mission: To provide dignified, unparalleled quality health care services while recognizing the physical, emotional, cultural and spiritual needs of the patients and their families. How does Reliable accomplish its mission?